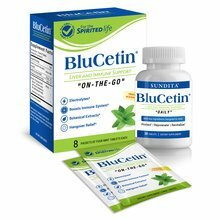 BluCetin 90 Day Supply has been added successfully to your wishlist. 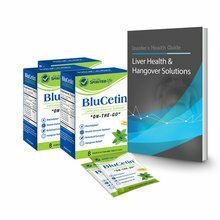 BLUCETIN DAILY: Take 1 tablet daily for long-term overall liver, immune, and body support. 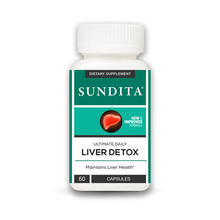 Designed to offer rejuvenating, restorative benefits for your liver and promoting healthy liver performance. 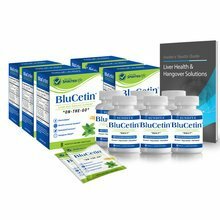 I've been using this product for several years to help protect my liver. Love this deal Buy 2 get 1 FREE!